Carrying the Group’s popular Peppers brand, Peppers Silo Hotel is an inspiring AUD$25 million redevelopment of the Kings Wharf grain silos in Launceston, Tasmania. 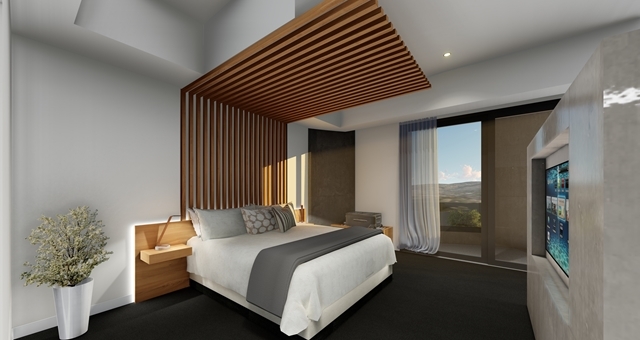 The ten-storey hotel will have 108 rooms, including 52 in the barrels of the former silo, and overlooks the nearby tourist drawcards of Seaport, Royal Park, the Tamar River Basin and Cataract Gorge. Four large apartments will occupy the top floor, while a restaurant, cocktail bar and large meeting room will be located on the first floor. 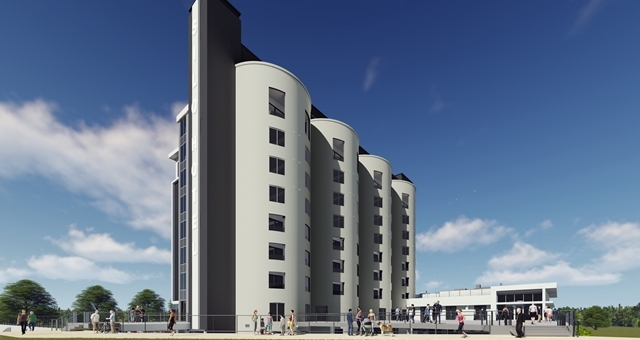 Peppers Silo Hotel is the third management agreement signed between Mantra Group and developer Stewart, Morris and MacLagen Group, joining Peppers Seaport Hotel, Launceston and Peppers York Cove, Tamar Valley. Mantra Group Chief Executive Officer, Bob East, said the Group is thrilled to expand its presence in another key Australian tourist destination with established demand drivers. 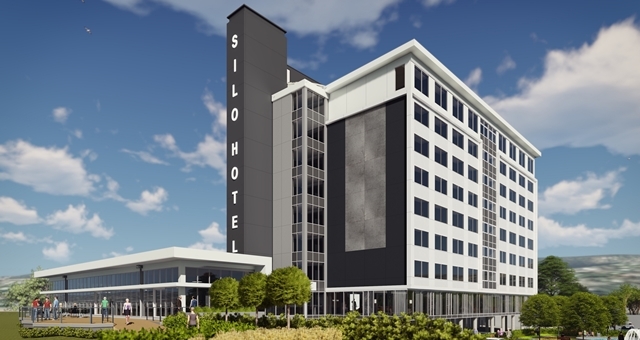 “The consistently high-performing hotel market in Launceston, combined with the ideal location of Peppers Silo Hotel and its unique market drivers, presented us with an exceptional opportunity to add to our existing portfolio of two hotels in the city,” he said. “This acquisition comes at an opportune time in the Tasmania tourism market, with the state currently enjoying record domestic and international visitation. “And, based on supply and demand forecasts, this strong performance is set to continue with further uplift projected. “We’re excited to again partner with Stewart, Morris and MacLagen Group on this property and believe it has great potential to service a number of markets,” East said. Peppers Silo Hotel will be the first hotel development to open in Launceston since Mantra Charles Hotel was developed in 2010. 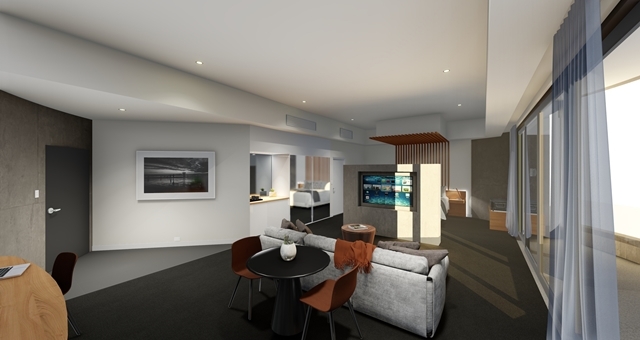 “The addition of this new hotel will see Mantra Group grow its presence within the Launceston market to 268 rooms under management,” said Mr East. Developer Errol Stewart said Launceston is in need of new tourism products and has a shortage of hotel rooms in summer. “We’re confident that this unique property will operate with great success and provide travellers with high quality accommodation in Tasmania’s North East,” he said. “With a broad target market of intrastate and interstate tourists, corporates and locals, we felt it was important to represent the original silos to ensure the history of the site was not lost. “This concept also translates to the interior design of the hotel, where historic photography and some key pieces from the original silos will be displayed throughout the building. “The project also provides a major boost to the local economy, creating more than 60 direct and hundreds of indirect jobs during the construction stage and, once operational, numerous long-term hospitality jobs,” Stewart said. Peppers Silo Hotel is located on the corner of Lindsay Street and Kings Wharf Road, Launceston Tasmania. Its location has direct frontage to the Tamar River providing the hotel with water views and views over the many vantage points around Launceston.